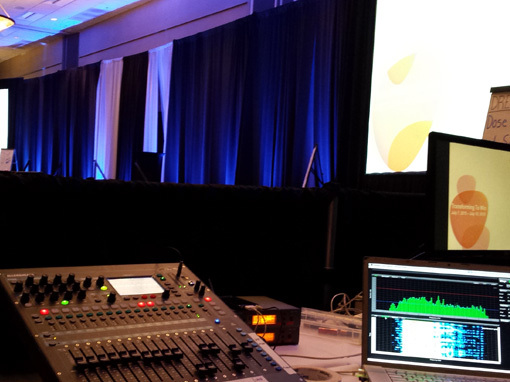 We provide a complete Audio Visual service for your conference which includes Audio, Video Projection, Video Switching, IMAG, Theatrical Lighting, Intelligent Lights, Power Point operation and networking. 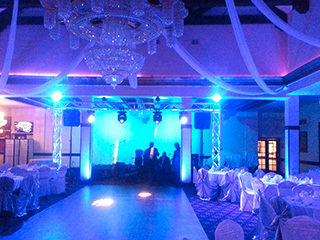 We provide the best sound quality for your event utilizing only Professional Sound Equipment, but most importantly we offer very skill technicians to operate it and delivery the sound quality to expect. Competitive rates with one that will fit your budget. Well rounded in all aspects of a breakout room or helping as a floater for several rooms. 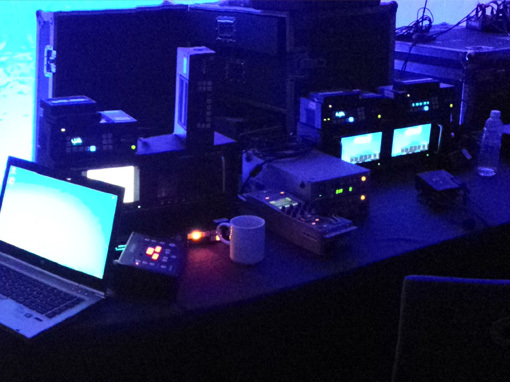 We provide a complete Audio Visual service for your conference which includes Audio, Video Projection, Video Switching, IMAG,Theatrical Lighting, Intelligent Lights, Power Point operation and networking. We cover all aspects of a successful conference. 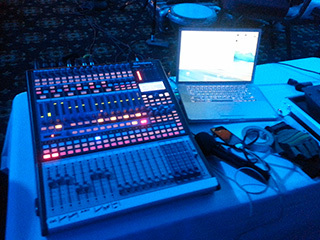 More than 20 years experience working in pro audio, knowledge of all equipments, analog and digital. Versatile with conference and Live Sound, recording, multi-track recording as well as studio mixing and mastering in Pro Tools DAW.